**Please note that the schedule is subject to change. We will update this post as necessary. The games scheduled against WCCA on April 13th & April 20th have been canceled. April 19th game against Simpson Academy has been cancelled due to field conditions. Senior night will be held Tuesday April 23rd at 5:30 pm prior to the start of the first of a three game playoff series against Riverfield. The game will follow at 6:00 pm. 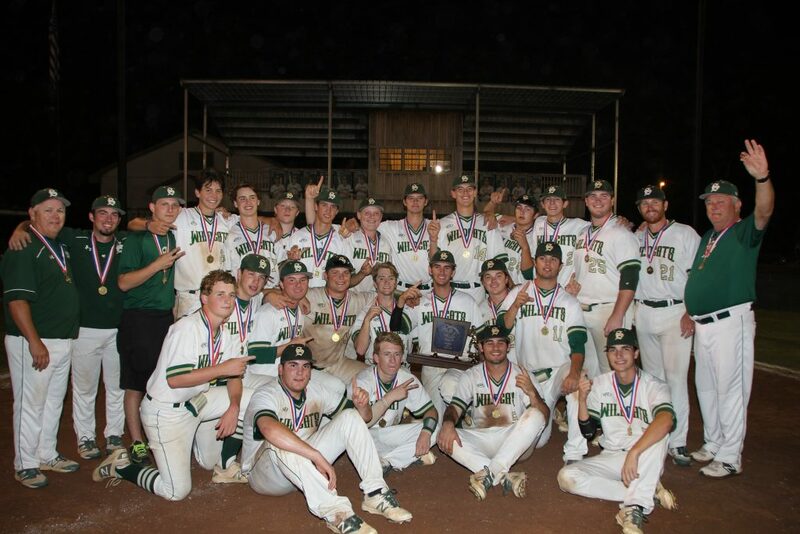 Congratulations to the Varsity Baseball team and Coach John Ryan for winning State for the 2nd year in a row! 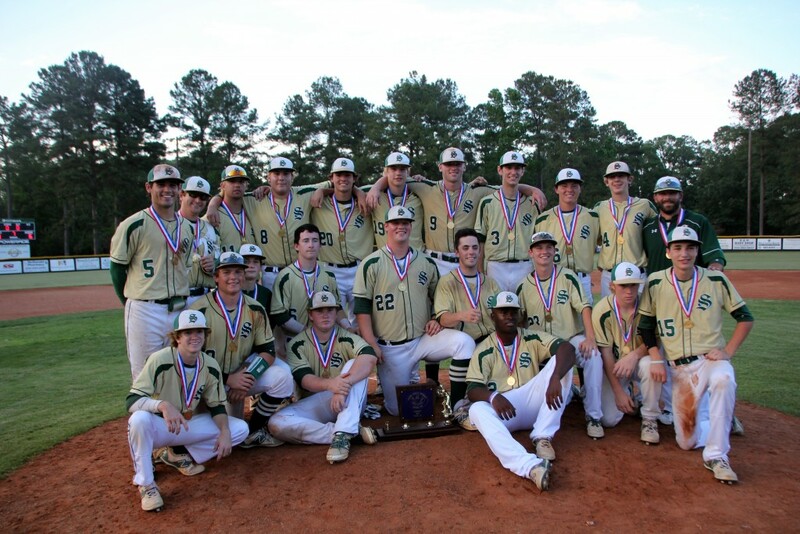 The boys defeated Cathedral 12-1 on May 18th to win the title. We are all very proud of you boys and coaches!